Our goal is very simple; to make each customer happy, to provide the leading quality and Craftsmanship and to do it all under your time & budget constraints. Call Dobie Pro Painting today! 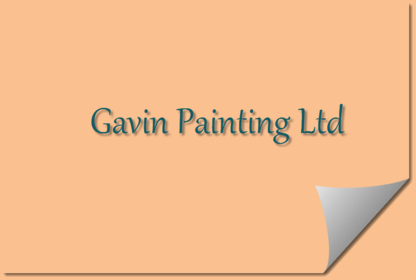 Interior & Exterior Professional painters. 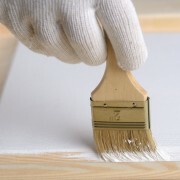 Residential and commercial painting services. New homes and renovations. 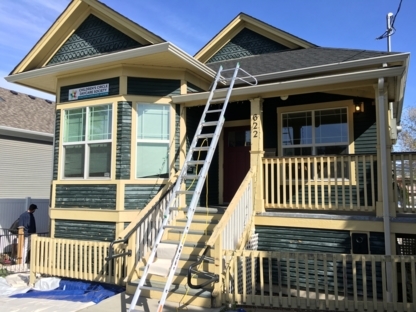 Number 1 Painting is a professional residential and commercial painting company servicing the Lower Mainland area. Cutting Edge Custom Painting provides professional service and quality work that goes above and beyond the expectations of our clients! 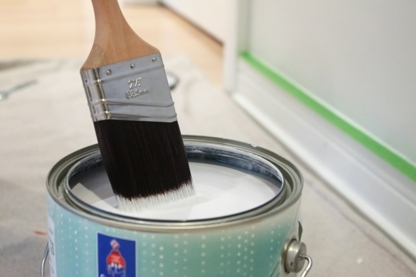 We offer high-quality Painting services across the Lower Mainland. 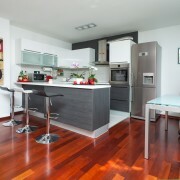 We grantee a high quality of service, on time, at the most reasonable rates. Call us today!